I’m excited to announce my Spring 2019 Spring Show is set for Friday, May 3 from 12 noon until 5:00 pm and again on Saturday, May 4 from 11 – 3. 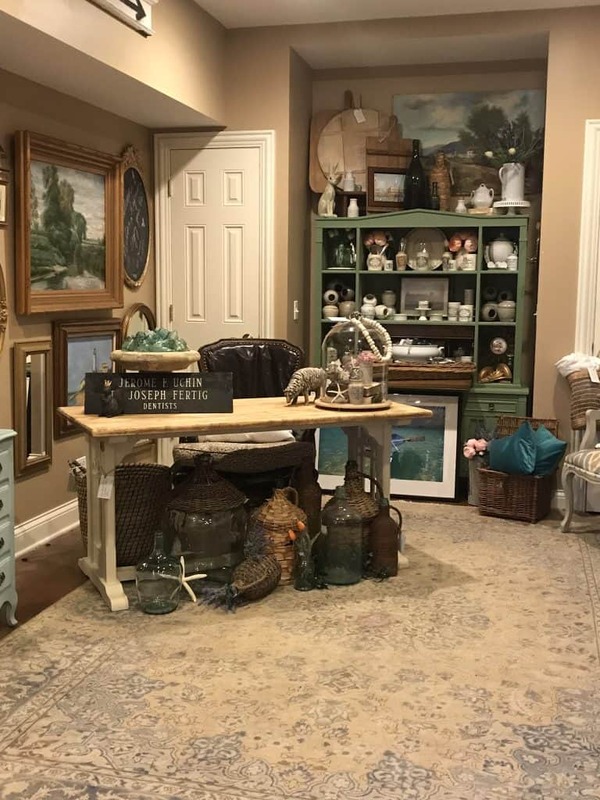 Please mark your calendars and invite your friends and family to come and check out my latest one of a kind finds and curiosities from both US and European antique Flea Markets! Here is a sneak peak on how the showroom is shaping up this Spring. Invitations by way of E-vite will be arriving in your mail boxes over the next few days, but in the meantime Mark your calendars for May 3 and 4. Plan a fun day with friends and/or family to visit me and shop for something special to freshen up your home this Spring! Posted in Uncategorized and tagged Spring 2019 Open House.